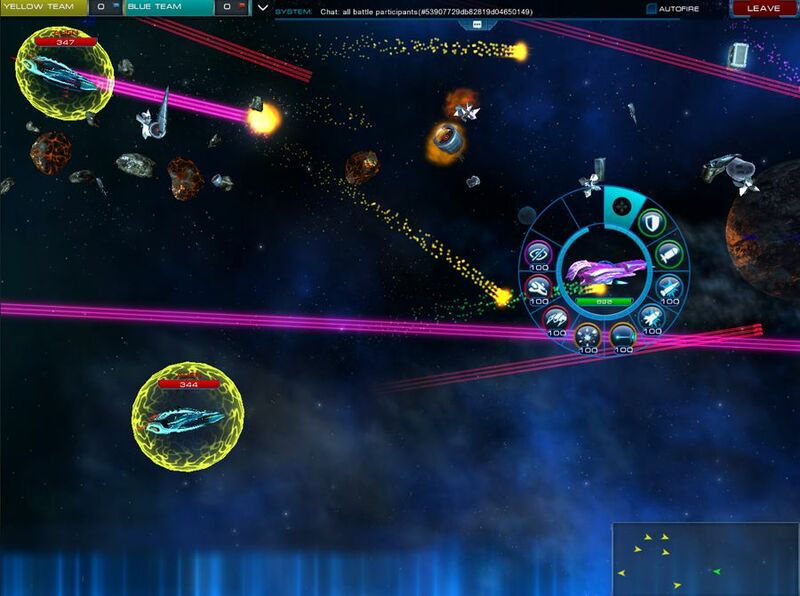 Astro Lords: Oort Cloud is a free sci-fi strategy MMO game available for several platforms (Android, iOS and Web) with a single server built on cloud technology. In this game each players begins on his own asteroid base and acts as an Astro Lord, extracting minerals and building factories, ultimately capturing up to five additional asteroids while other players, or Lords, will try to recapture them. 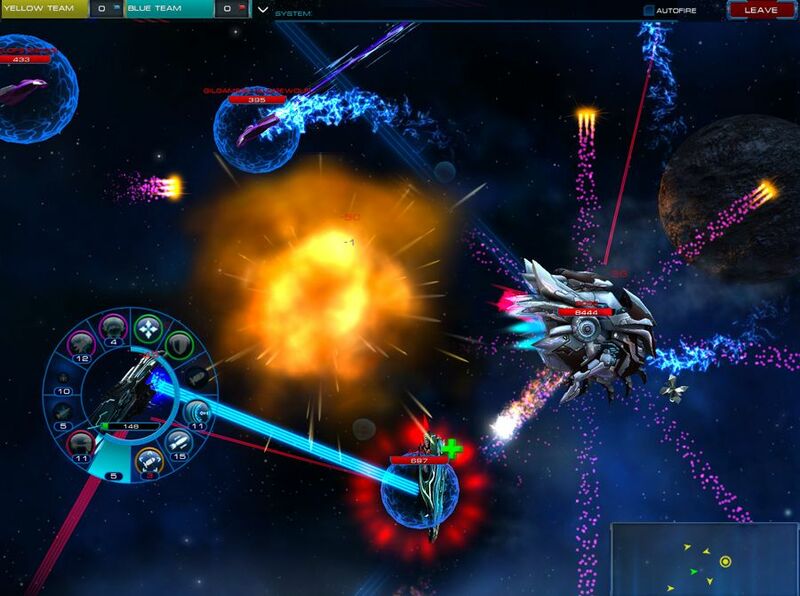 This is an extremely rich strategy game and the realtime battle system is a central piece of Astro Lords – instead of the usual auto battles of low budget browser-based games, here you'll have full control over your ships, moving them around, choosing the weapons and aiming at the enemies in very detailed and sometimes tricky to navigate space arenas. 12 ships can battle at the same time, resulting in chaotic and satisfying combat, both visually and in terms of control. 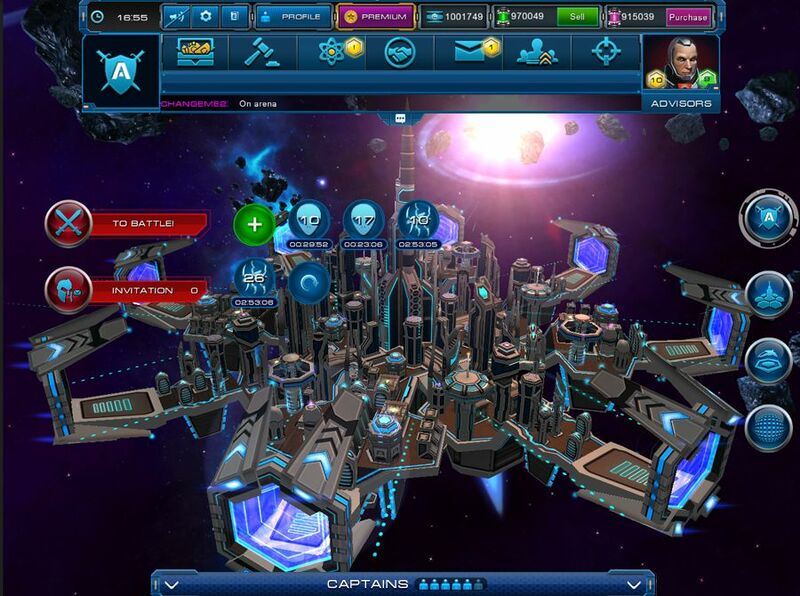 Astro Lords is a surprisingly fun and in-depth space strategy MMO game. 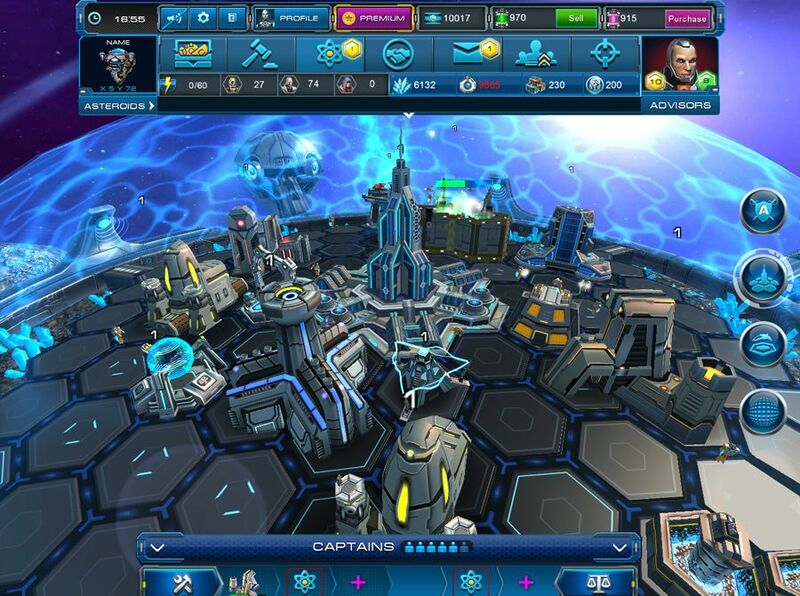 While the competition isn't exactly strong (there's the interesting Edgeworld and not much else, Astro Lords easily gets our recommendation as one of the best examples of the genre.